It’s been a while since I posted any of Jed’s shots, but I hold them to concentrate them rather than posting them one or two at a time. 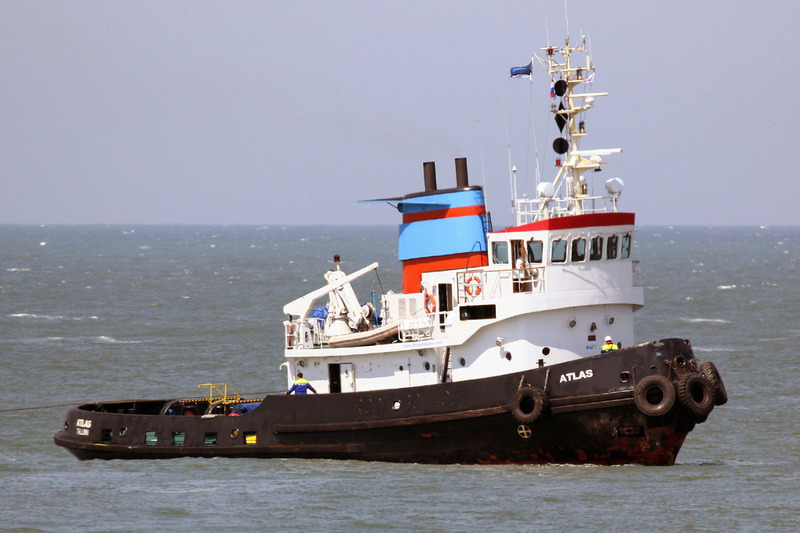 Anyhow, of the photo below, Jed writes: “[Atlas 1974] is my first Estonian tug . 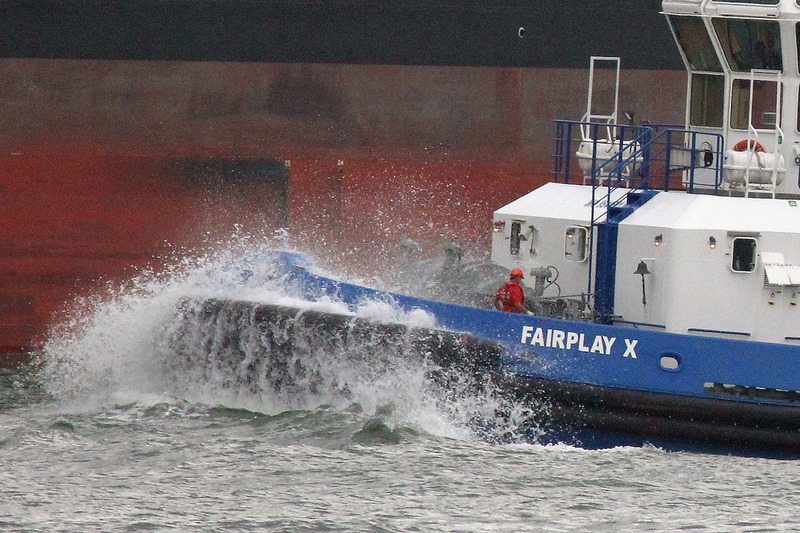 . . .” although this photo shows her in Dutch waters. 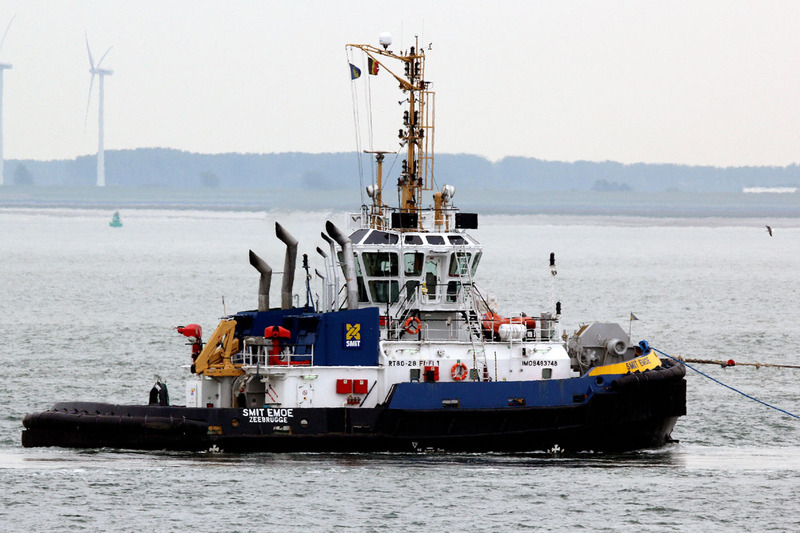 Esvagt Connector (2000) is a prime example of a North Sea anchor-handling supply tug. 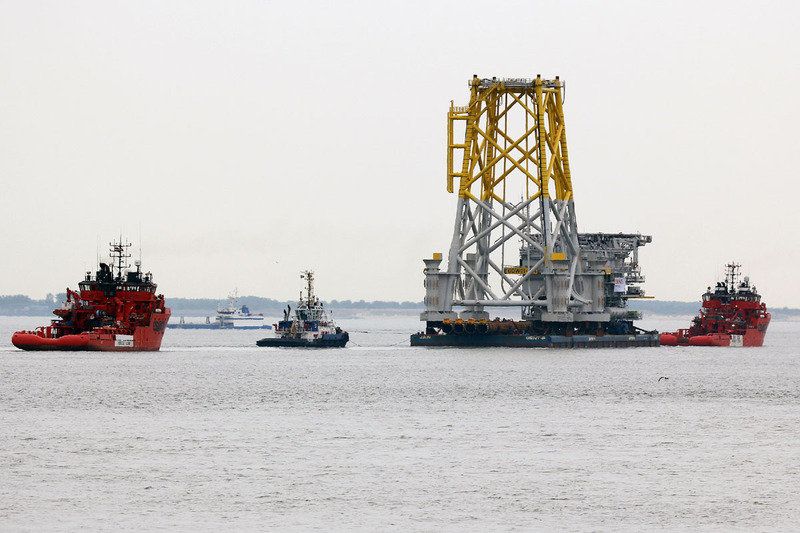 The photo below provides a bit more context: Esvagt Connector is towing a high voltage subsea station for the North Sea wind farm GODE SEA. Assistance is provided by Esvagt Don and Smit Emoe. 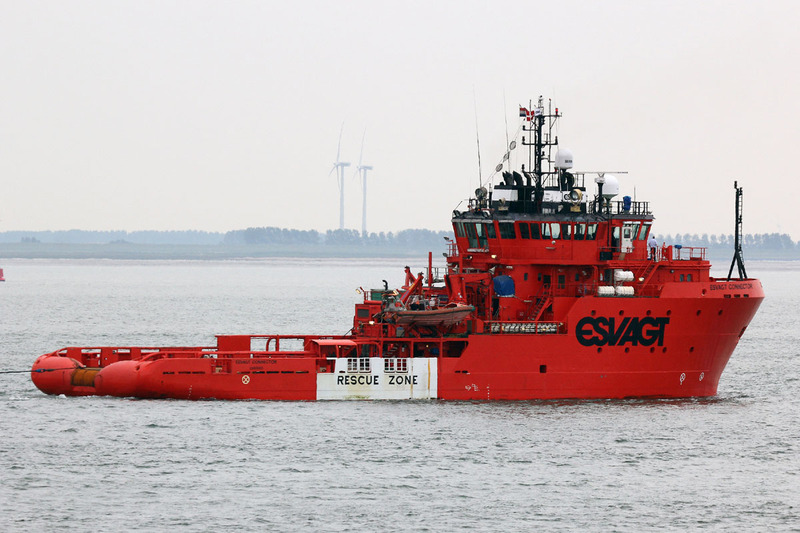 Click here for more of the Esvagt fleet, with some interesting names. Smit Emoe is a new boat for me. 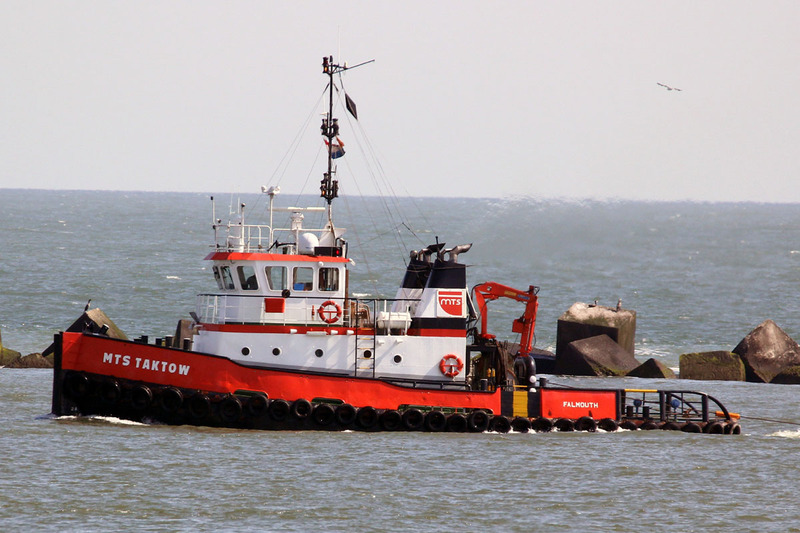 Some previous Smit tugs posted on tugster can be found here. here with a bit more context. MTS Taktow is British built but with a Dutch language name. 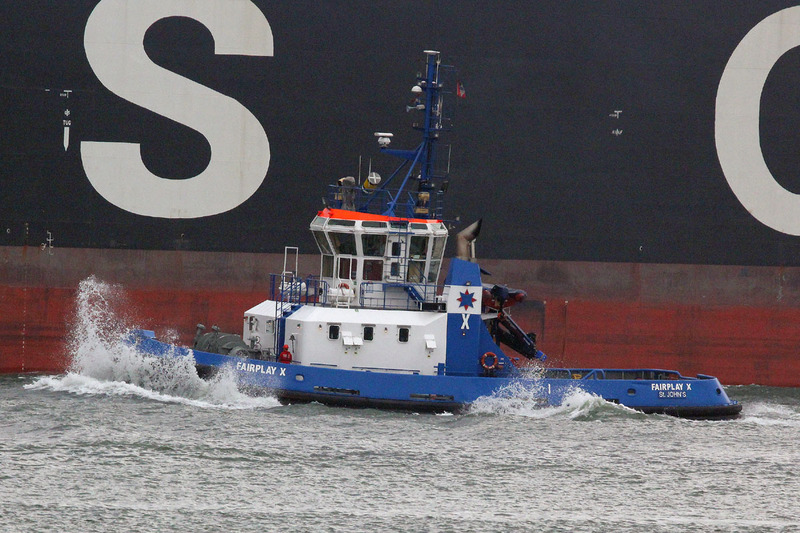 Let’s end this post with a boat on an entirely different continent: it’s Yankee in the KVK. 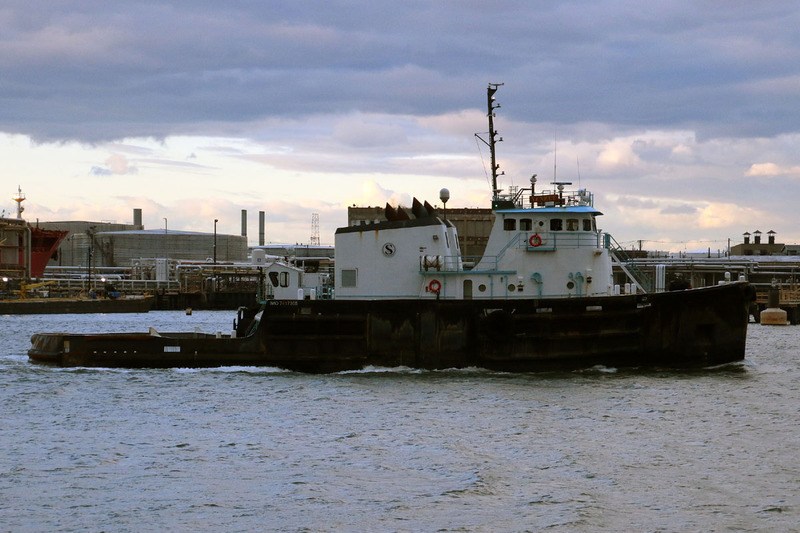 Yankee worked for K-Sea when I first started this blog, but I believe I have no photos of her in that livery. Many thanks to John Jedrlinic for these photos.